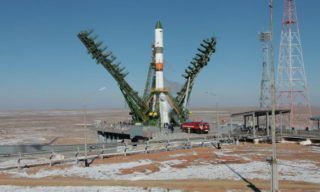 The Russian manned transportation spacecraft Soyuz TMA-08M has docked with the International Space Station (ISS). 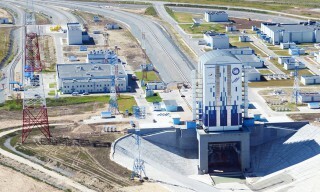 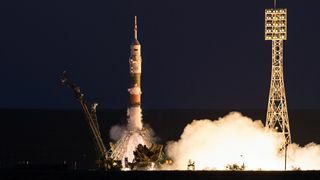 Approach to the space station, fly-around maneuver, stationkeeping and docking were performed normally, in automatic mode. 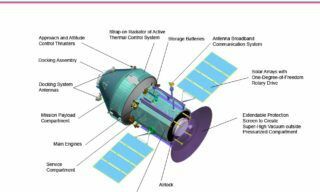 The initial contact with the docking port on the research module MRM2 Poisk of the Russian segment of the ISS occurred at 06:28:22 Moscow Time. 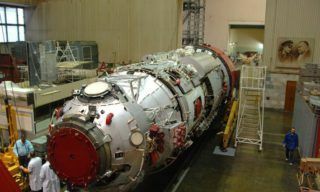 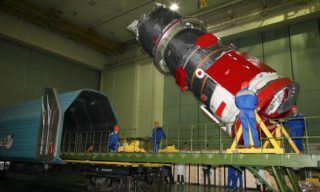 After a leak-check of the spacecraft compartments and the docking interface, equalization of pressure between the space station and the spacecraft, the transfer hatches were opened. 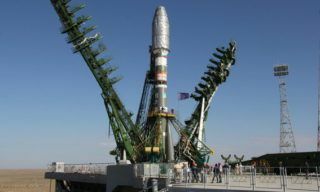 The spacecraft crew transferred to the Russian segment of the ISS. 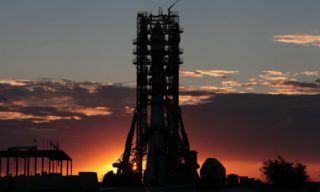 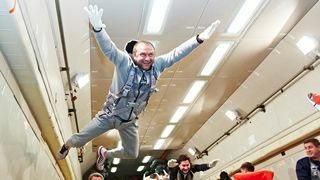 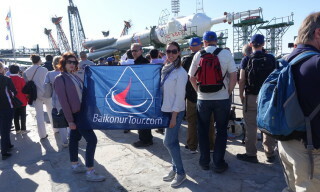 A joint international crew of the 35-th Expedition (ISS-35) began its work on-board the space station: cosmonauts Roman Romanenko, Pavel Vinogradov, Alexandr Misurkin (Roskosmos), astronauts Thomas Marshburn and Christopher Cassidy(NASA), Chris Hadfield (Canadian Space Agency).